Rocketboat Day #2 promises a blend of backyard naval architecture, a tasty BBQ and rocket science. 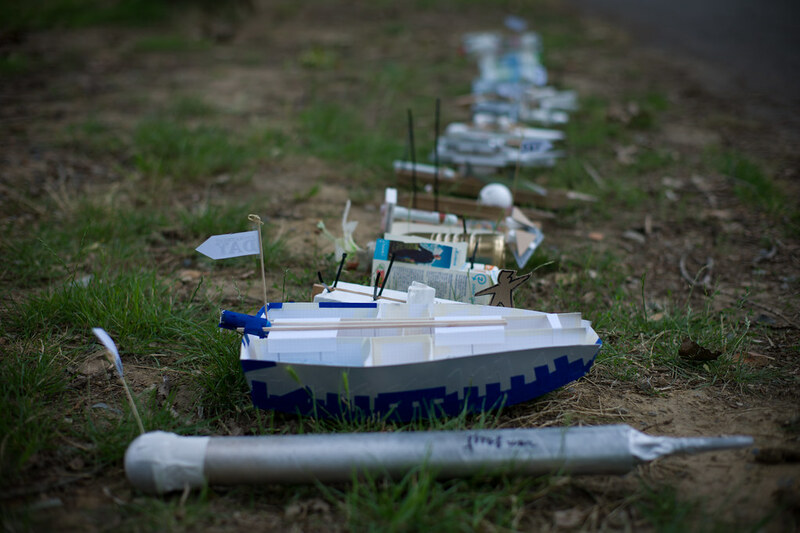 This event will be a participatory occasion where people build little boats, power them with rocket engines and race them to see which one gets the furthest. Let's all find out what happens when you attach a C6 model rocket engine to a boat made out of anything you can get your hands on. Enjoy the cool breeze off the water when it blows the sweet acrid smoke of rockets across your face like a lover's caress. If you like to watch, bring something to put on the BBQ and share with the others.